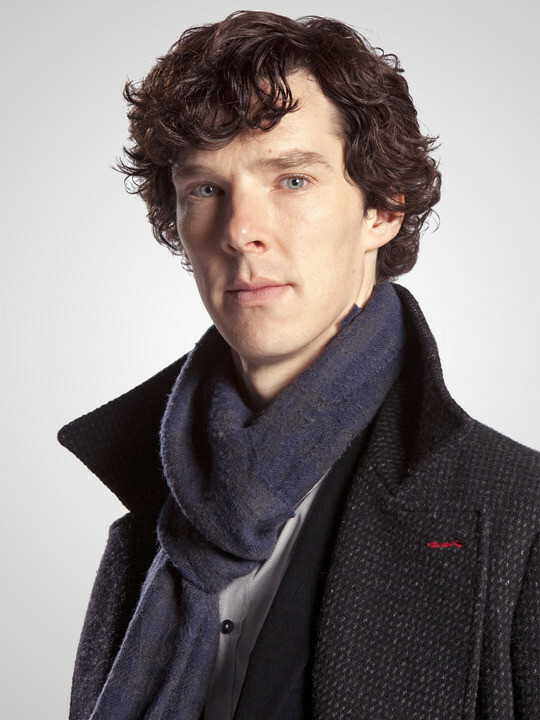 If you were a BBC Sherlock character, what would Sherlock think of you? Are you enough smart to help him or just too ordinary for him? If you wanna know, take this quiz, I've been studying Sherlock's personality so I found out who would be attractive for him, who would be a nice friend, an "ordinary" person or an enemy. The game is...something. (Series 1-3) How much do you know Sherlock? So you think you know Sherlock Holmes PART 2! There are a lot of Sherlock Holmes quizzes on here, but not a lot have THESE hard facts! CAUTION: extremely difficult! So, let's see how much of a fan you are! How much do you know about Sherlock?